The two new laptops feature far-field microphones, via which one can ask Alexa on the machines to play music, call a cab and more. Lenovo hasn't launched any phones at MWC this year, but the company is bringing a couple of laptops to the market. 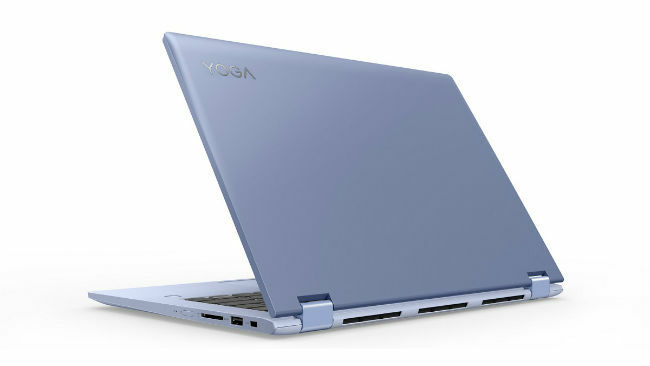 The company unveiled the Yoga 730 and the Yoga 530 laptops at MWC earlier today. Both machines are newer iterations of their respective predecessors and will be launched somewhere around April. The biggest change in the two machines aside from the minor design tweaks is the Amazon Alexa integration. Both laptops feature far-field microphones similar to the ones we saw on the Yoga 920 and can be used to call out Cortana as well. Like the Lenovo Yoga 720, the Lenovo Yoga 730 has launched in 13-inch and 15-inch form factors. Both models can be specced up to incorporate the 8th gen Intel Core i7 processor along with 16GB RAM. The SSD storage on the 13-inch model maxes out at 512GB and on the 15-inch model, it is 1TB. The larger model will also be available with an NVIDIA GeForce GTX 1050 GPU. One can also opt for a 1080p or a 4K resolution display, which work with Lenovo’s Active Pen 2 Stylus. Like its predecessor, audio duties are handled by a set of JBL speakers. The 15-inch model comes in at 1.89kg and the 13-inch model is lighter at 1.2kgs. Prices will start at $549 (Rs. 58,230 approx directly converted). Lenovo also announced the Yoga 530 aka the Flex 14 alongside the new Yoga 730. The machine does not have an all metal build like the new Yoga, but it does match it in terms of specifications. 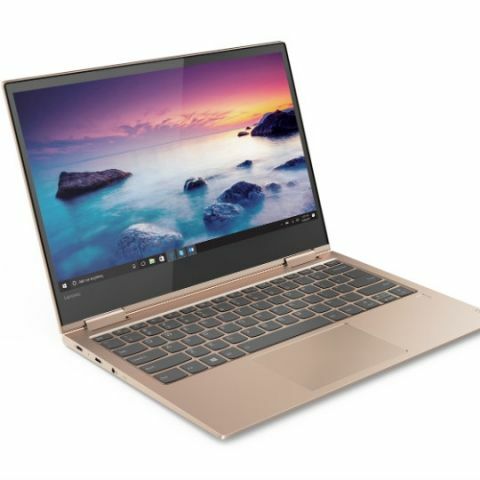 The Lenovo Yoga 530 can be specced with an 8th gen Intel Core i7 processor, 16GB DDR4 RAM and a 512GB SSD storage. The machine features a 14-inch IPS LCD display and Lenovo claims about 10 hours of battery life. At just 1.6kgs, the machine is also quite lightweight. Prices will start at $549 (Rs. 35,550 approx directly converted). Suggest any 2 in 1 laptop under 1lakh rupees.